As a member of the RDK community, Alticast’s services include not only integration and deployment of RDK solutions, but also system integration, code management and ongoing support. With over 18 years of successful deployments in the video industry, our expertise and knowledge are continuously sought to meet the needs of our forward-thinking customers. With a shift in the industry of Pay TV operators moving to IPTV and embracing OTT, our cloud TV platform, Ambient TV™, provides an award-winning, end-to-end, cloud-based solution designed to empower operators to deliver a real-time, personalized TV experience based on media, operational and business intelligence, resulting in an efficient and secure ecosystem. It has the ability to run on multiple platforms and devices. It also enables service expansion and ensures monetization through its advanced UI/UX based on our HTML 5 framework, allowing operators to evolve their user experience from a core set of features to module extensions that not only add services, but also provide additional revenue opportunities. This year, during SCTE’s Cable Tec Expo in Atlanta on October 22-25, we will be showing off this advanced technology. 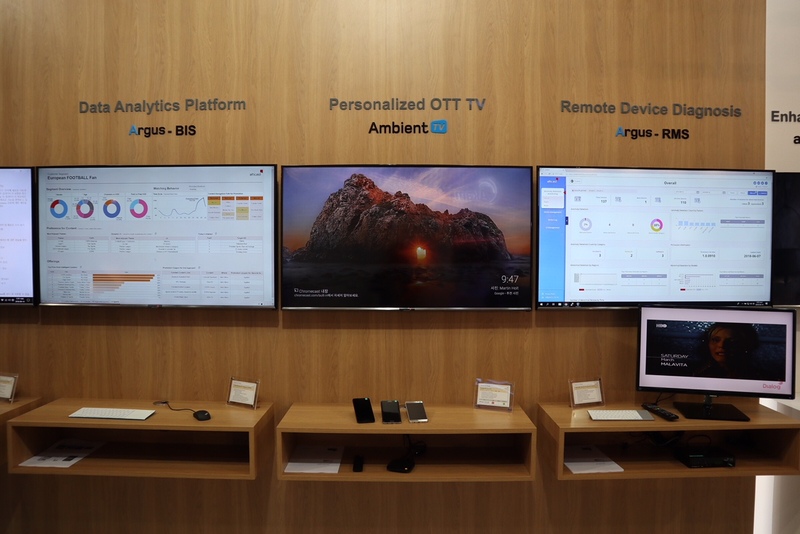 At our booth, 2523, we will demonstrate the cross-platform capabilities of our OTT service delivery platform, Ambient TV, showing how this cloud-based solution can serve as the foundation for all devices utilizing the SaaS business model. This cross-platform capability will be shown on an RDK-based STB platform with a companion device (tablet) supporting multi-DRM requirements. 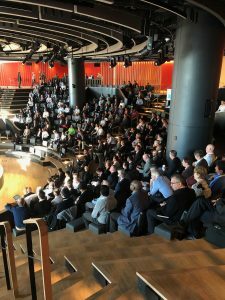 If you are planning on attending the show and would like to set up a meeting to see this solution in action, email frank.romeo@alticast.com.